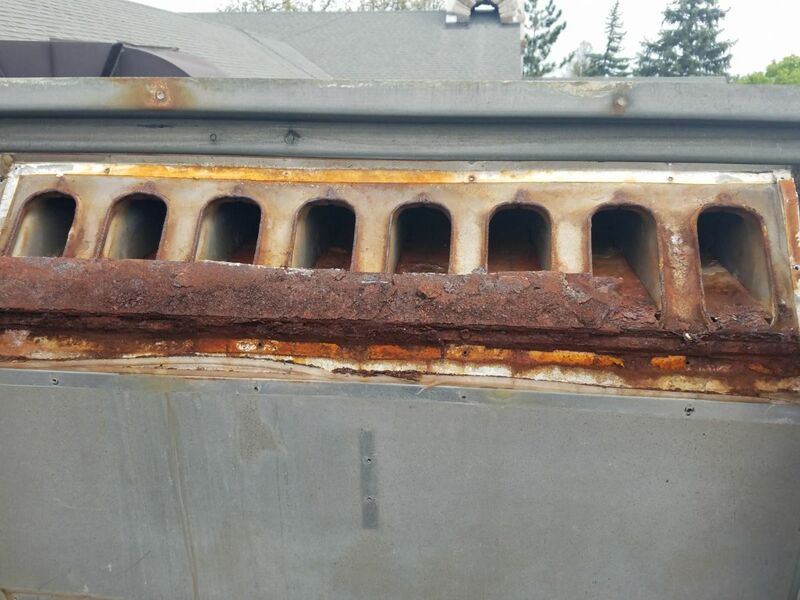 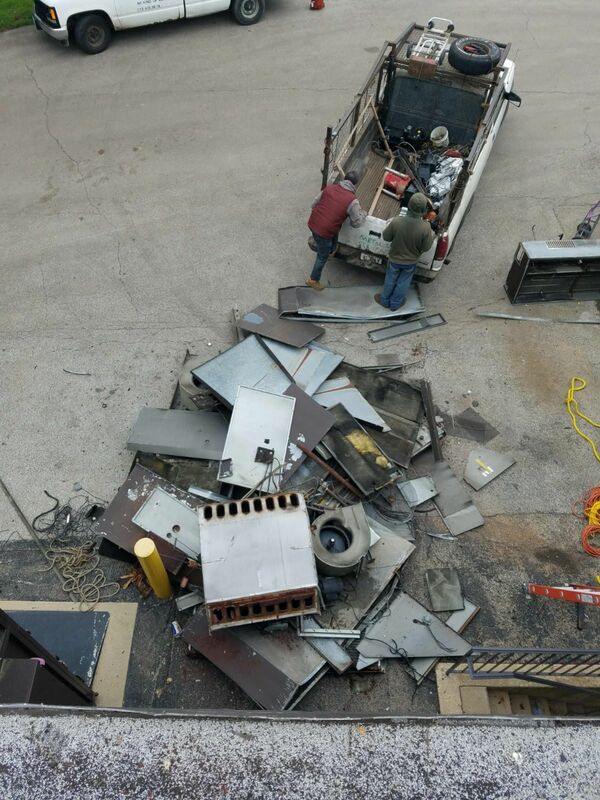 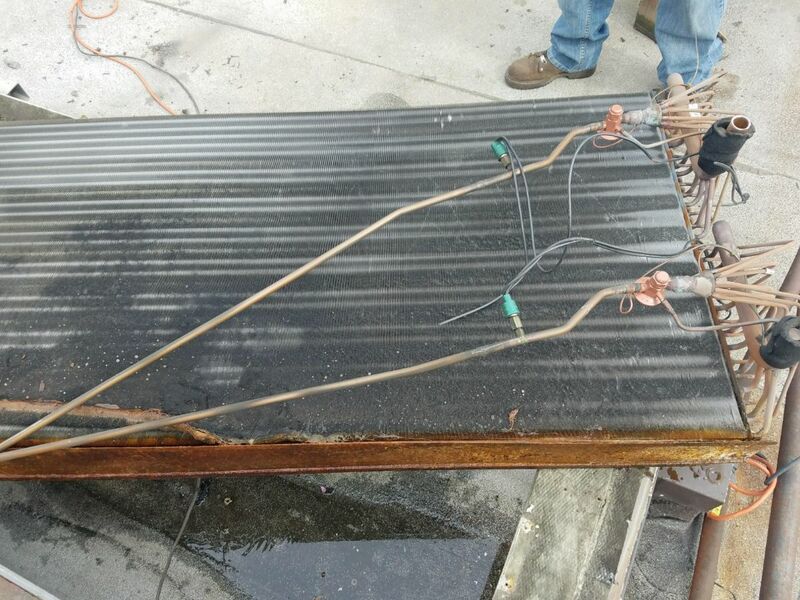 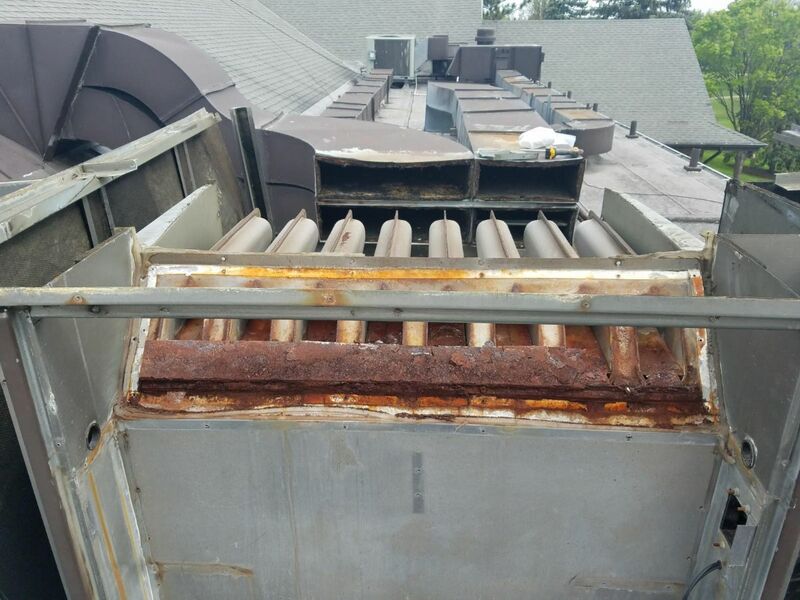 Repairing Carrier furnaces is our specialty. 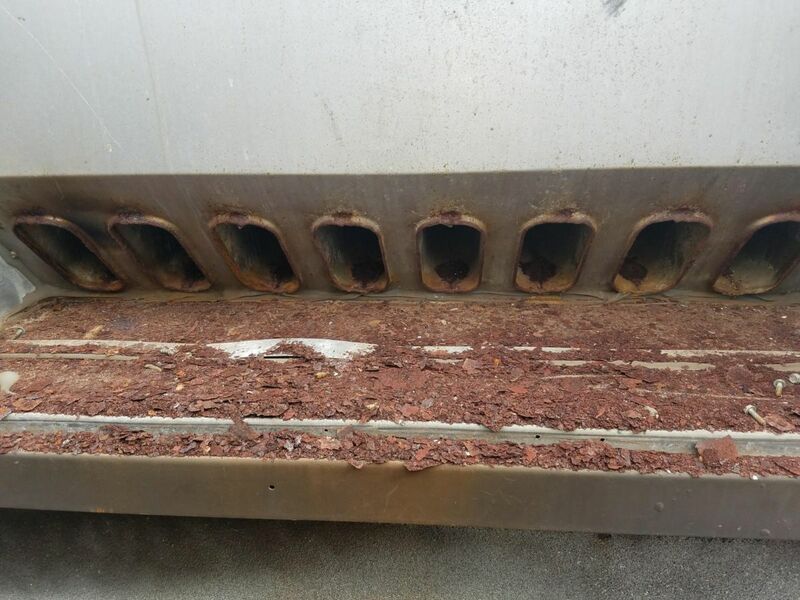 We've been cleaning and checking carrier furnaces for the last 25 years. 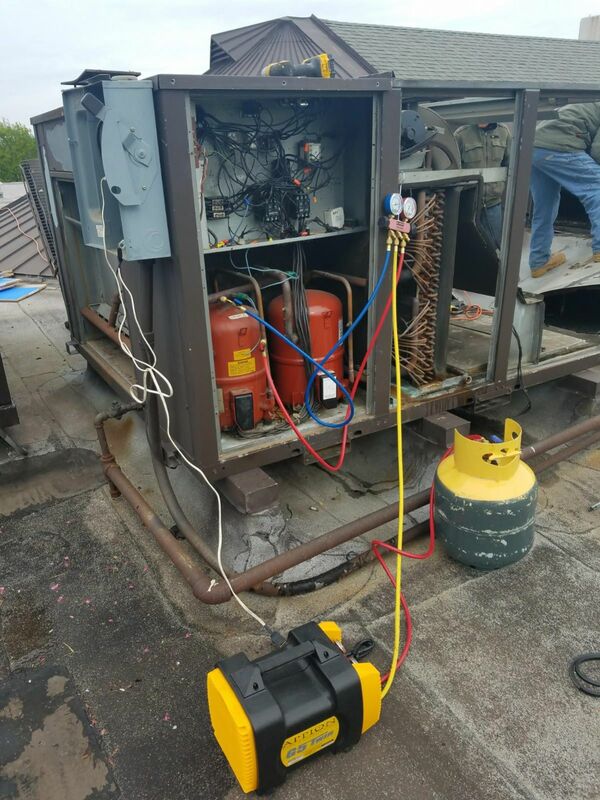 Whenever cleaning any kind of furnace make sure that you always take out the flame sensor and clean it for proper flame sensing. 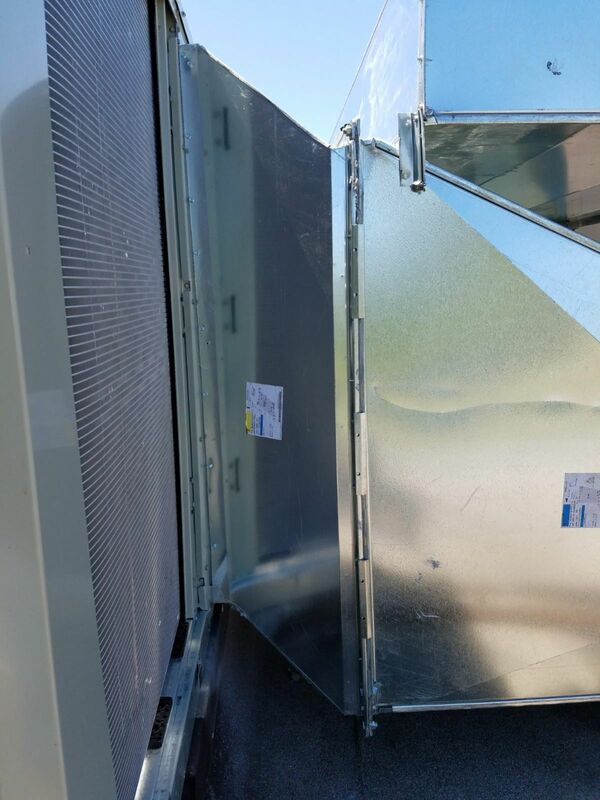 We have Top Line servicing and repairing technicians. 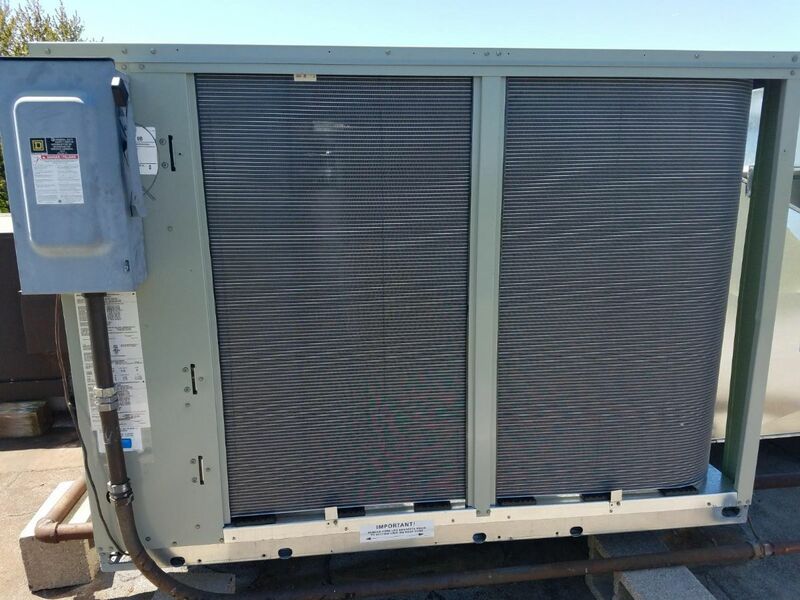 Ready to come and fix any forced air furnaces or condensing unit air conditioning system that you have. 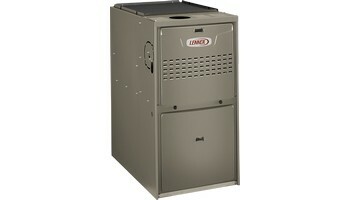 We have Top Line furnace installers who are ready to install a furnace for you today. 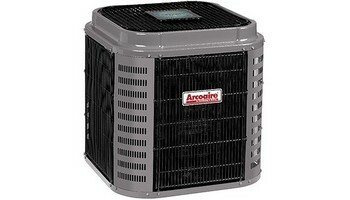 We have top-line air-conditioning installers who are ready to install a air conditioning unit for you today. 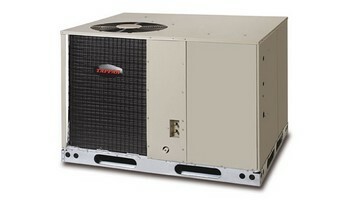 Call The Price Is Right Heating and Cooling HVAC today. 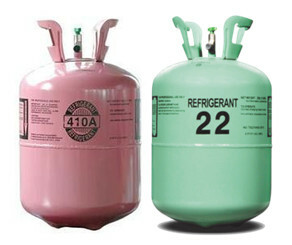 For service and repair and cleaning and checking Replacements and installations of any new forced air equipment. 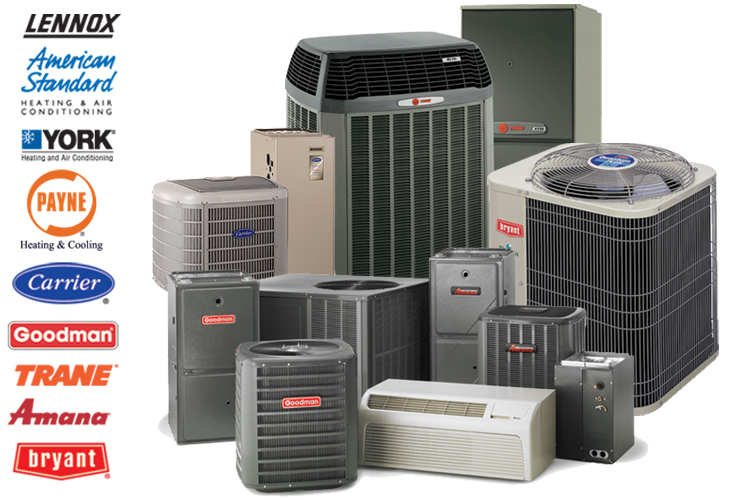 The Price is Right furnace and AC installation company has been servicing Fraser-Johnston for over 28 years. 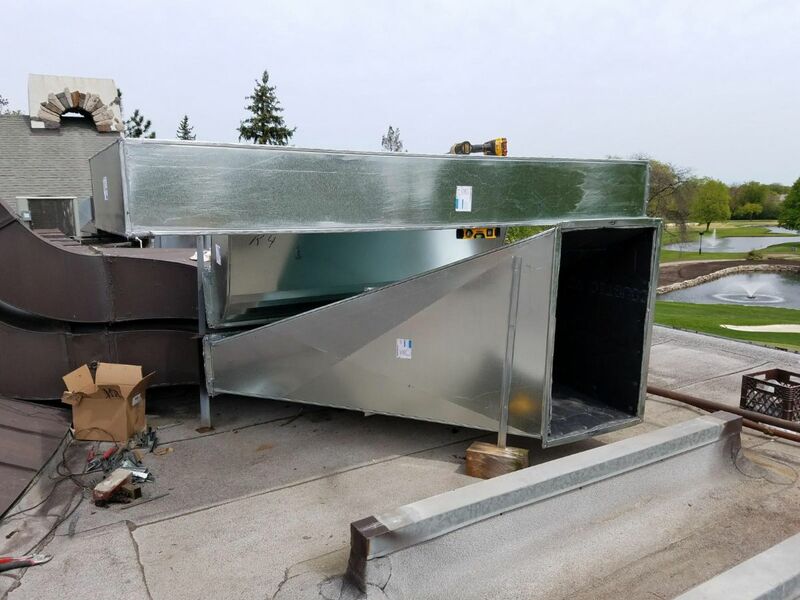 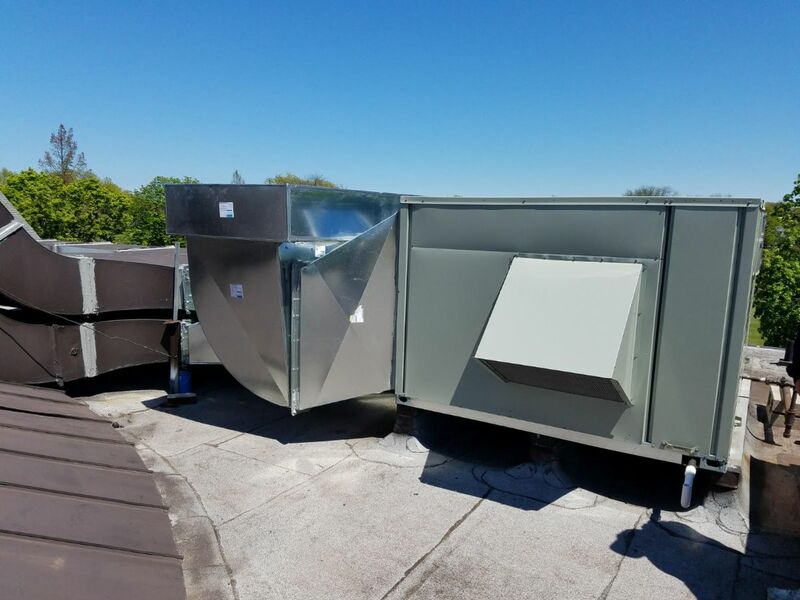 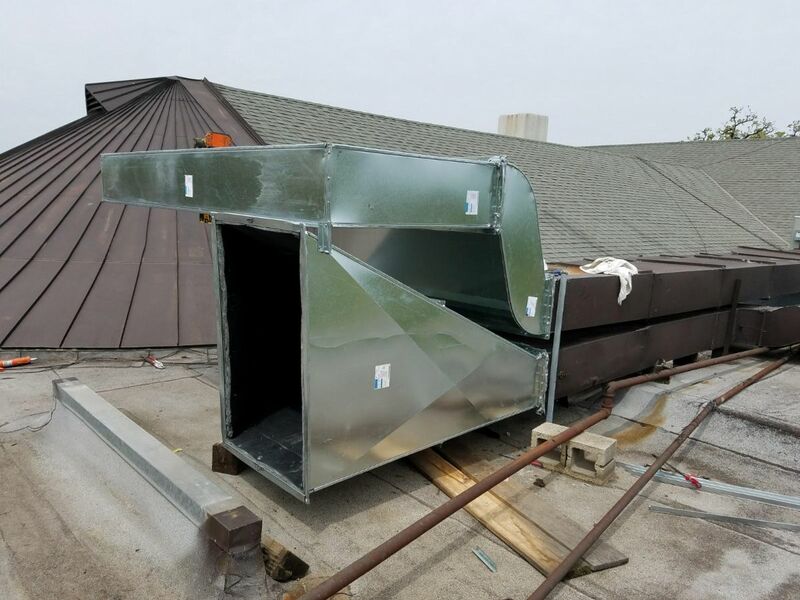 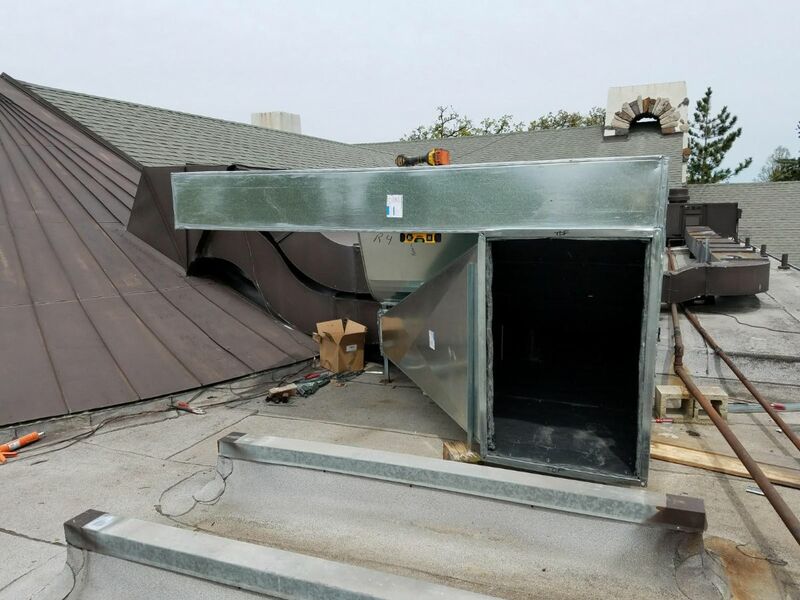 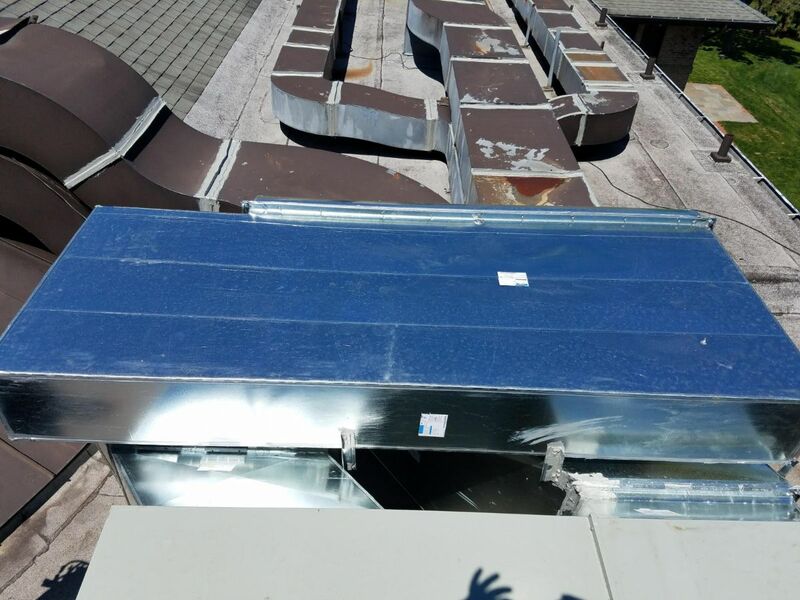 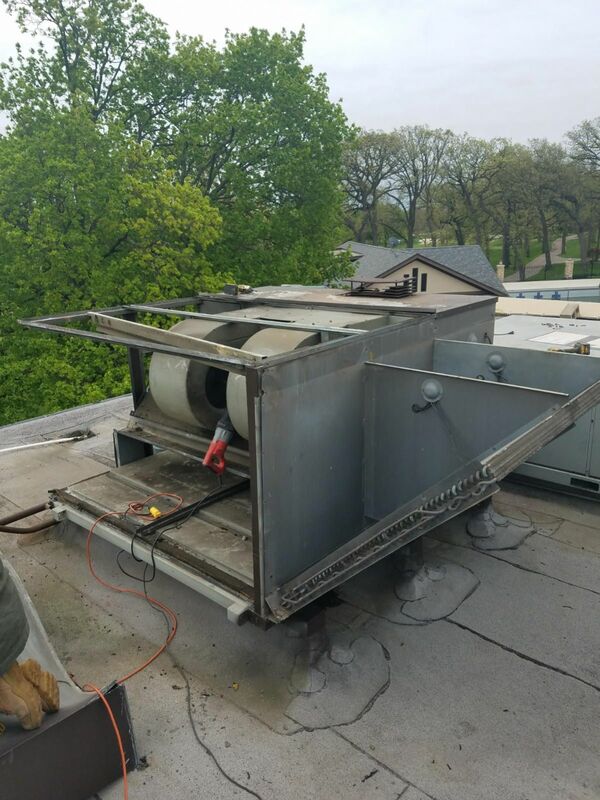 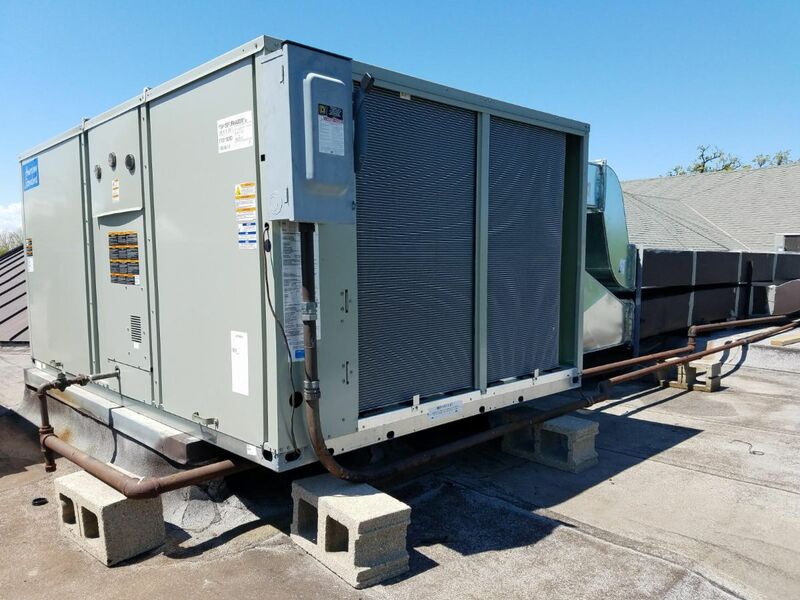 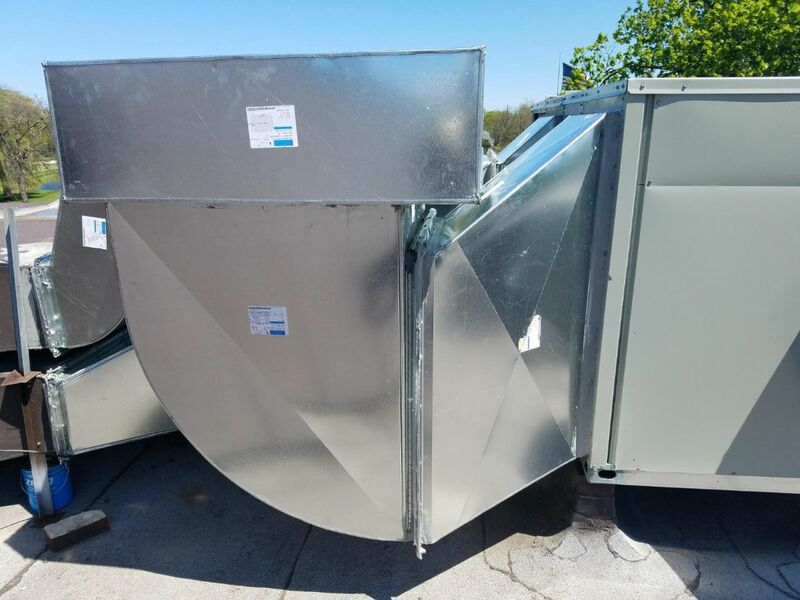 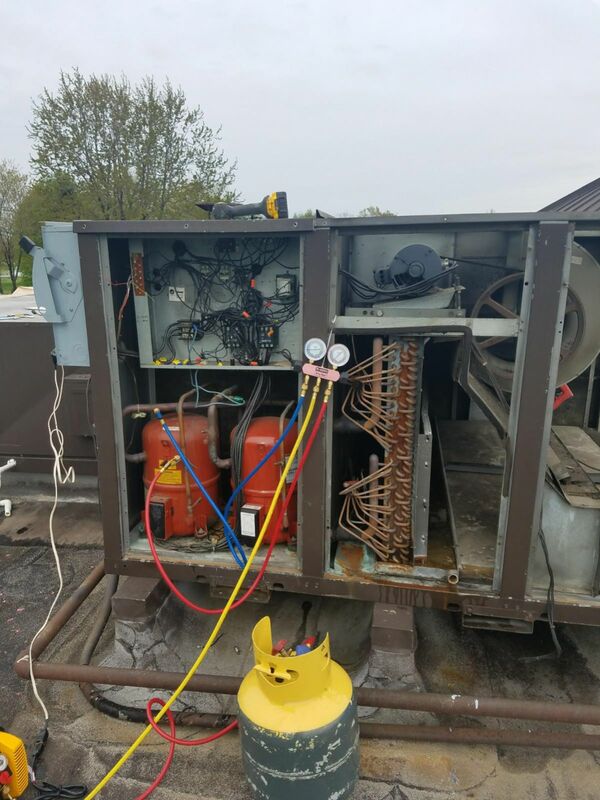 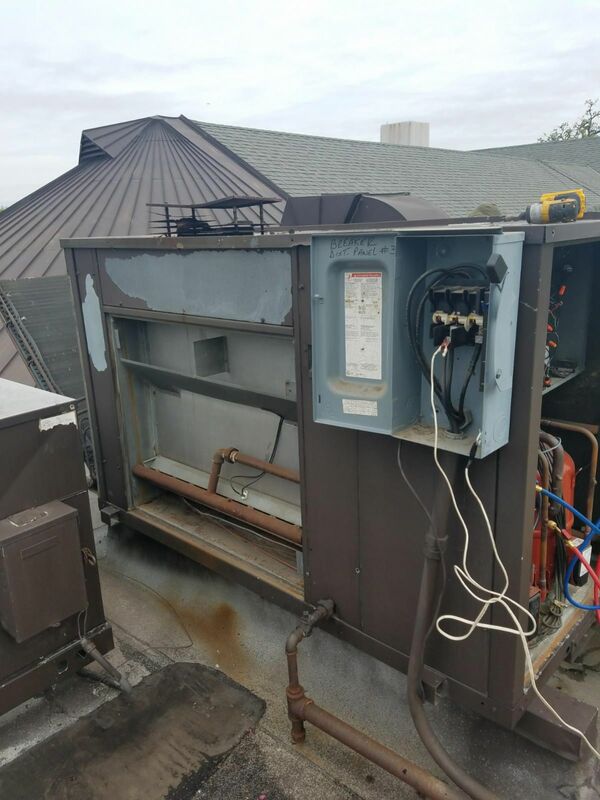 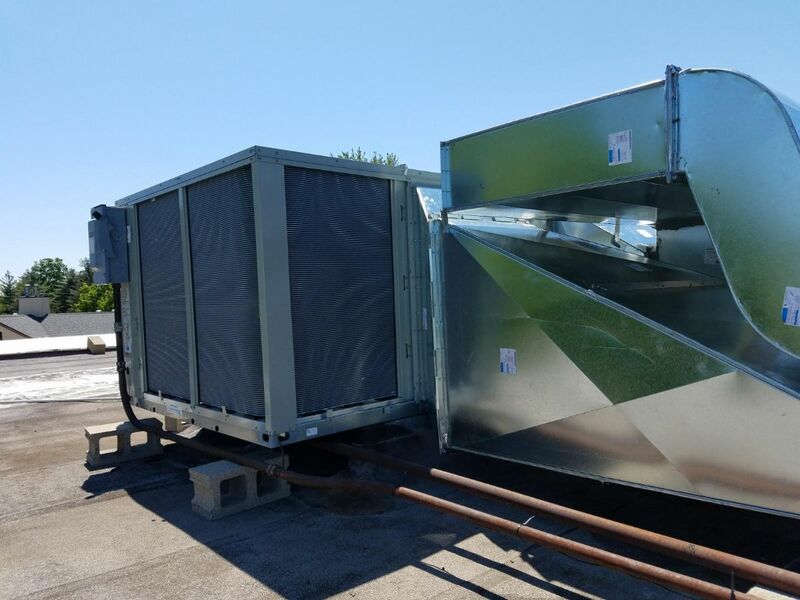 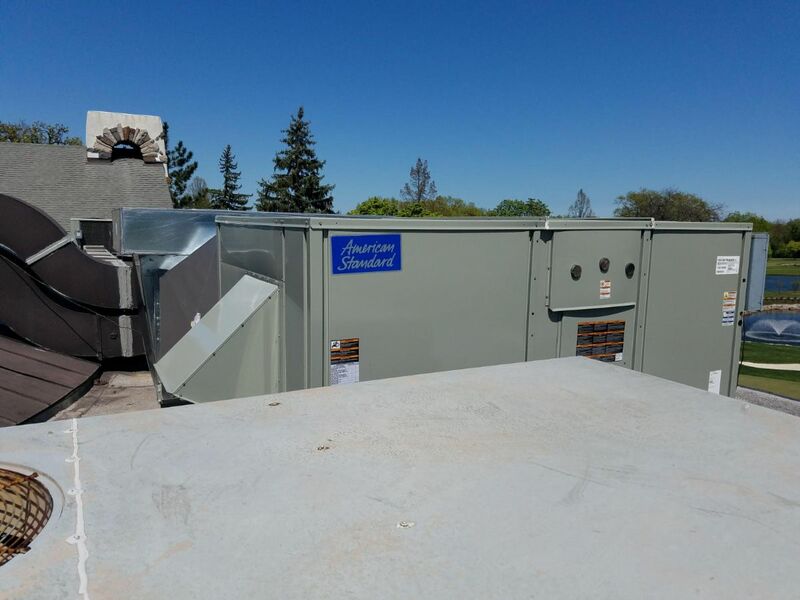 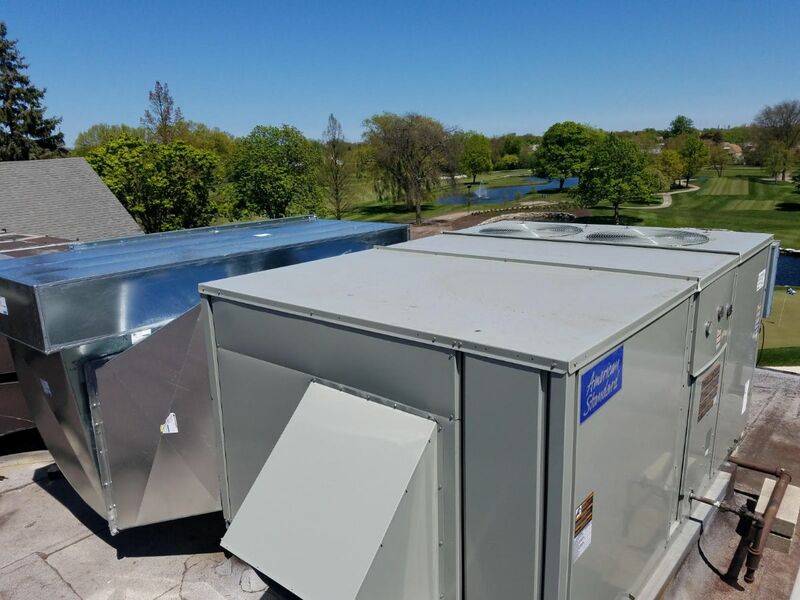 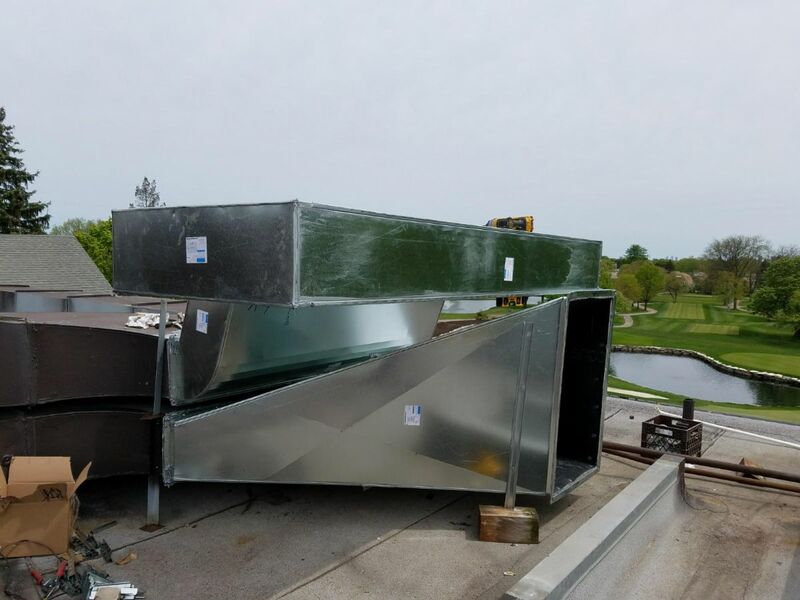 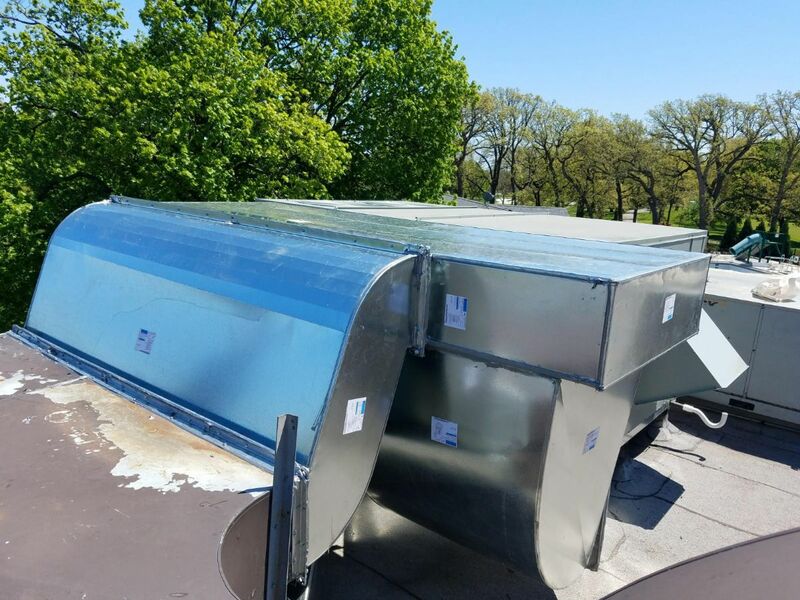 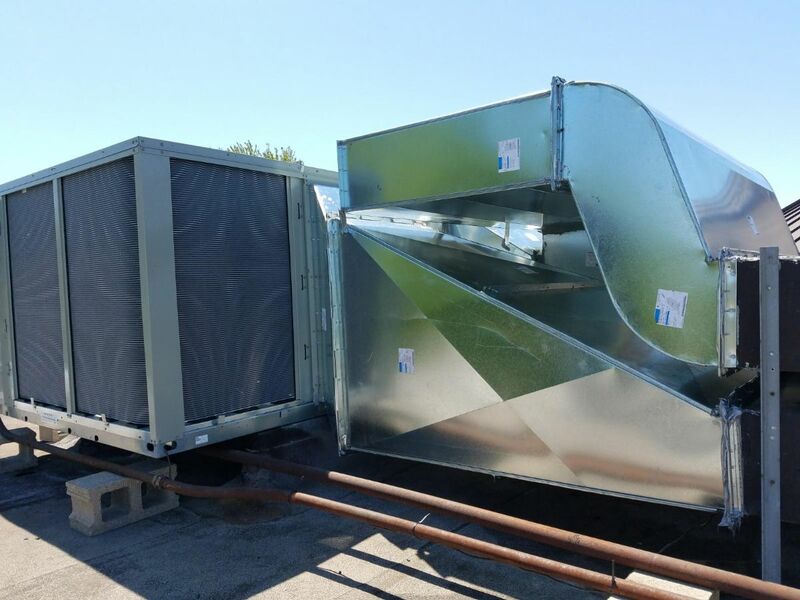 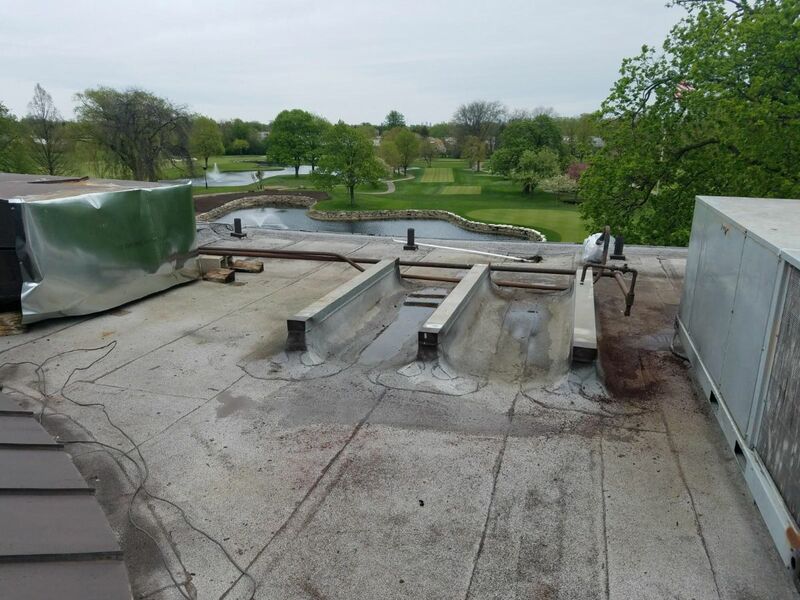 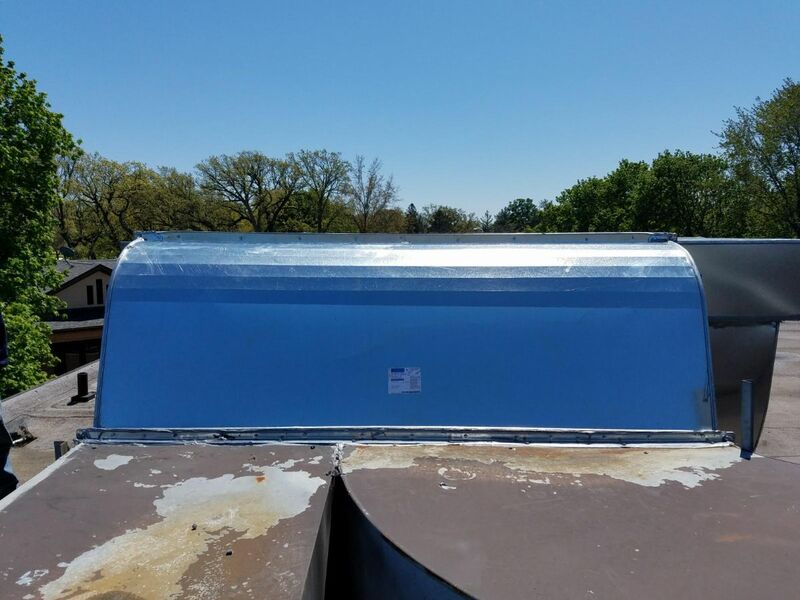 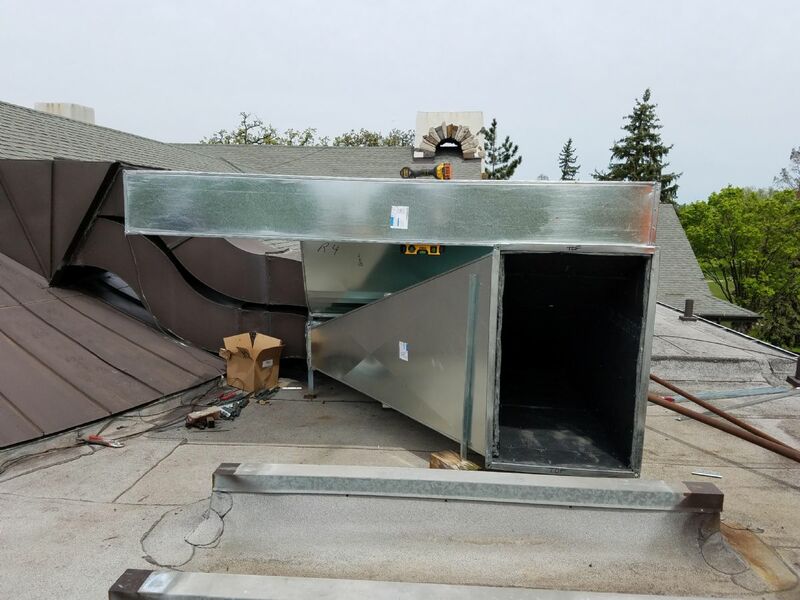 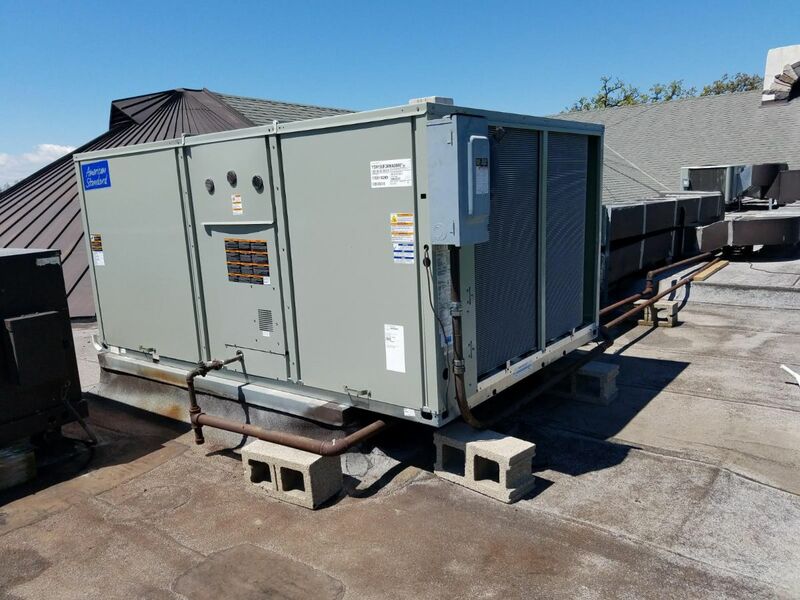 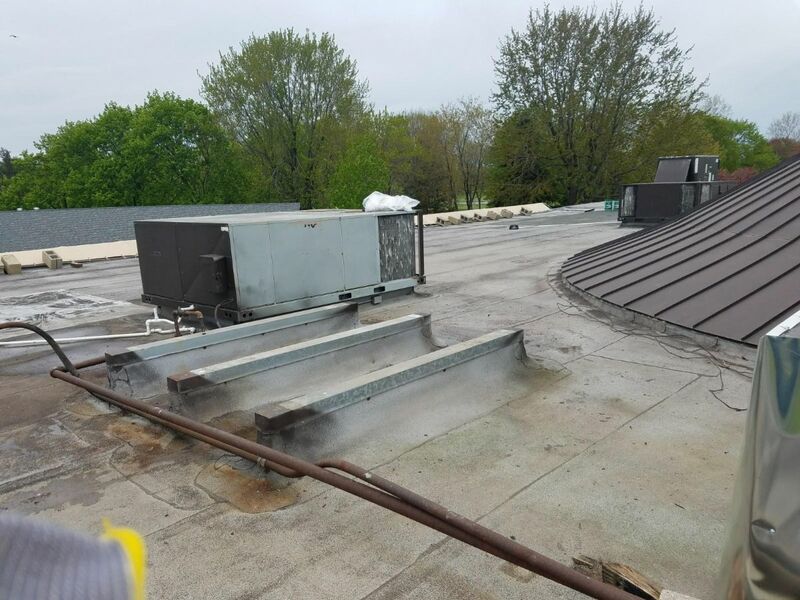 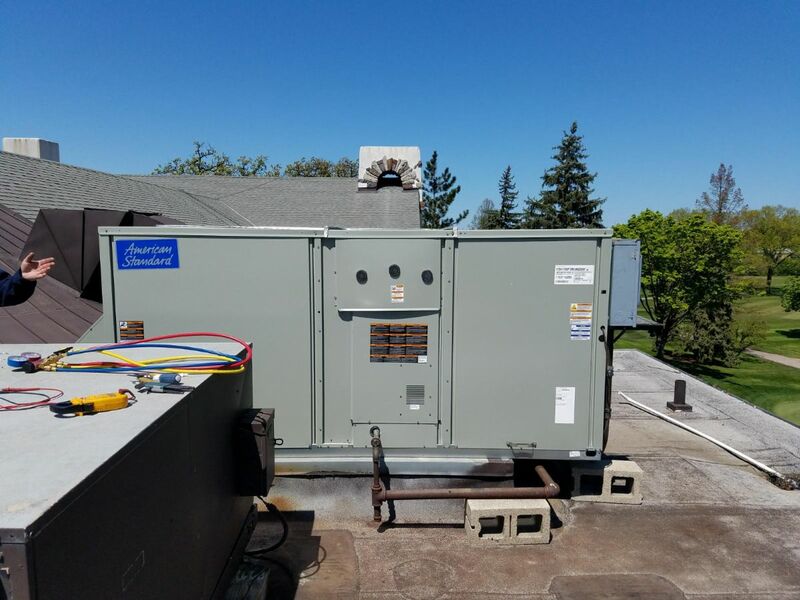 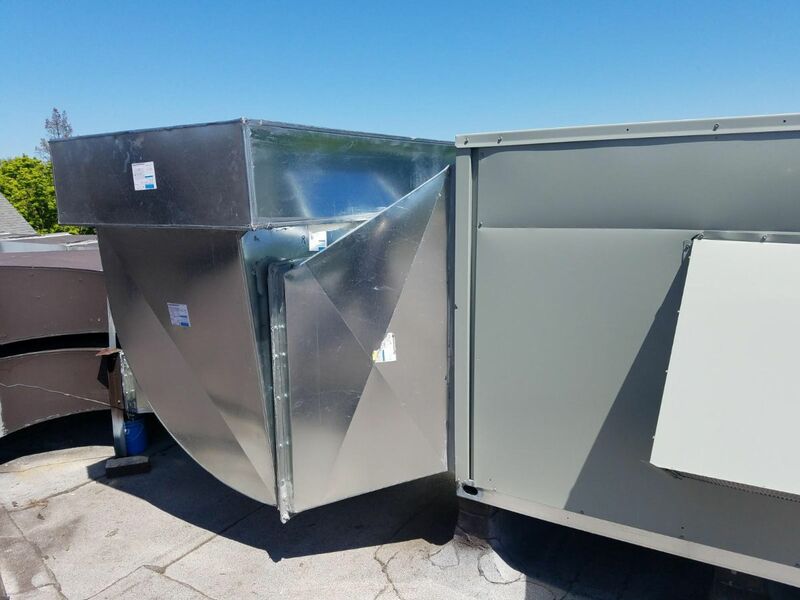 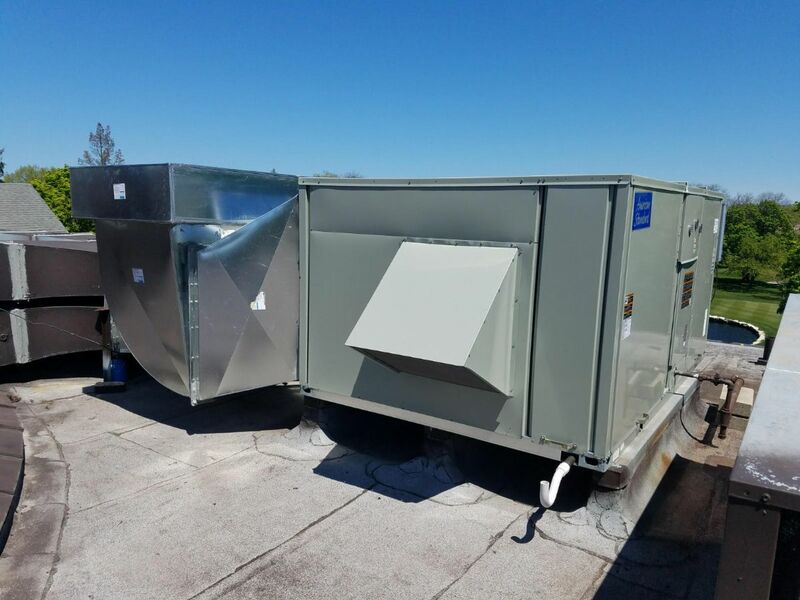 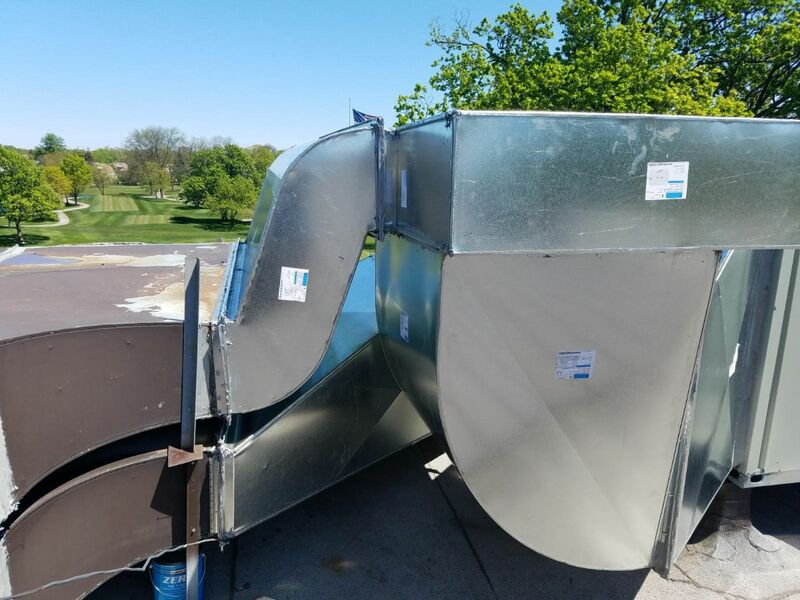 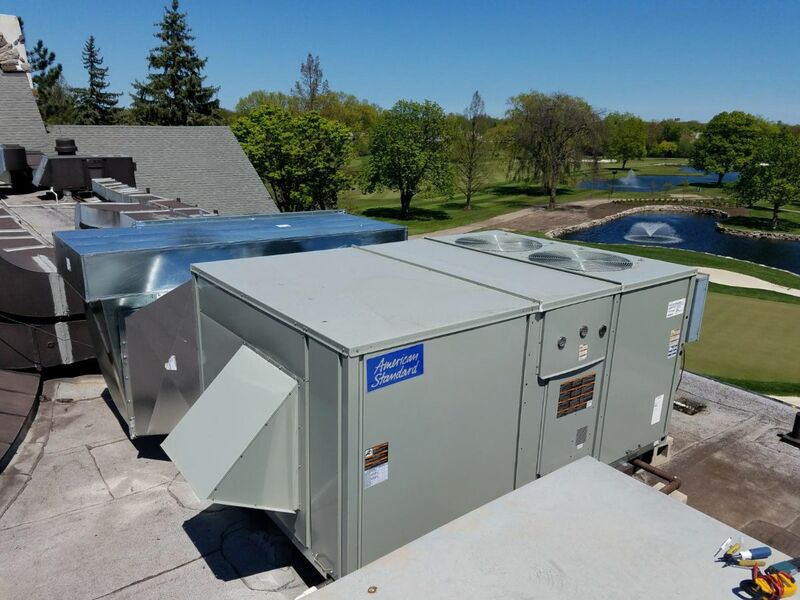 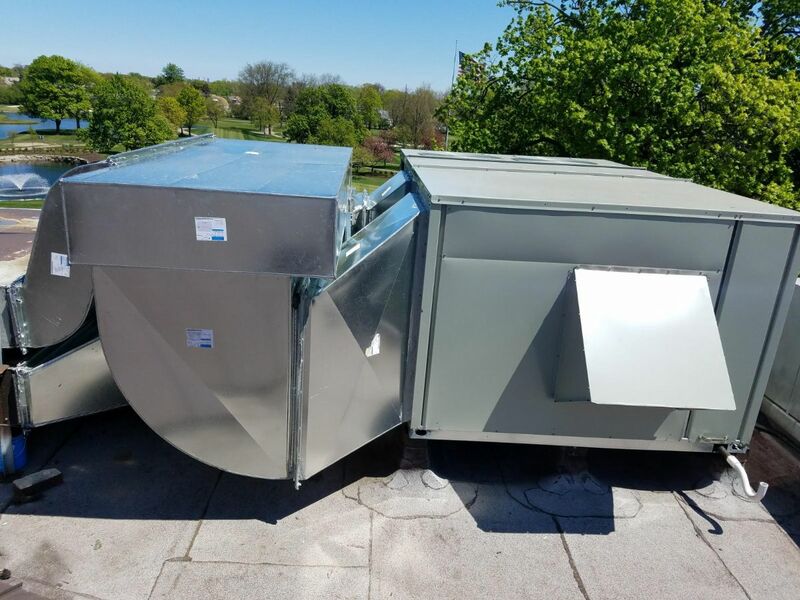 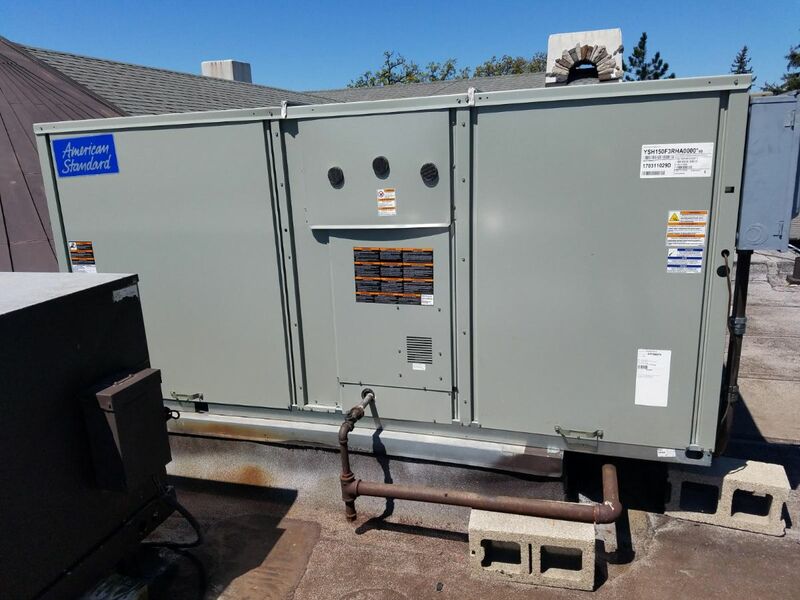 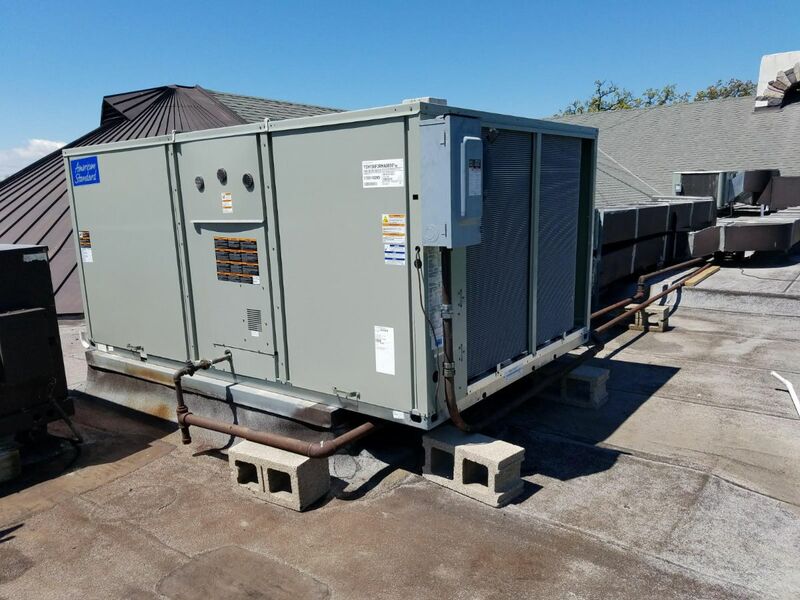 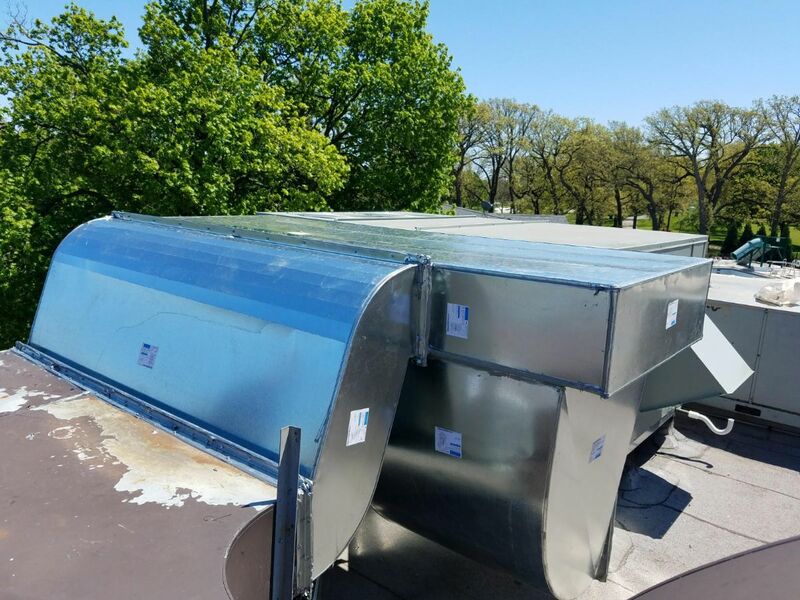 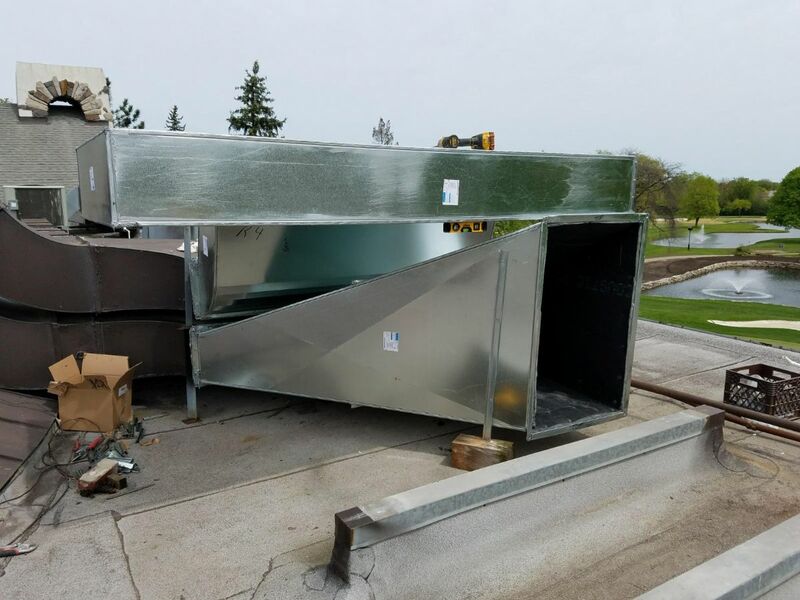 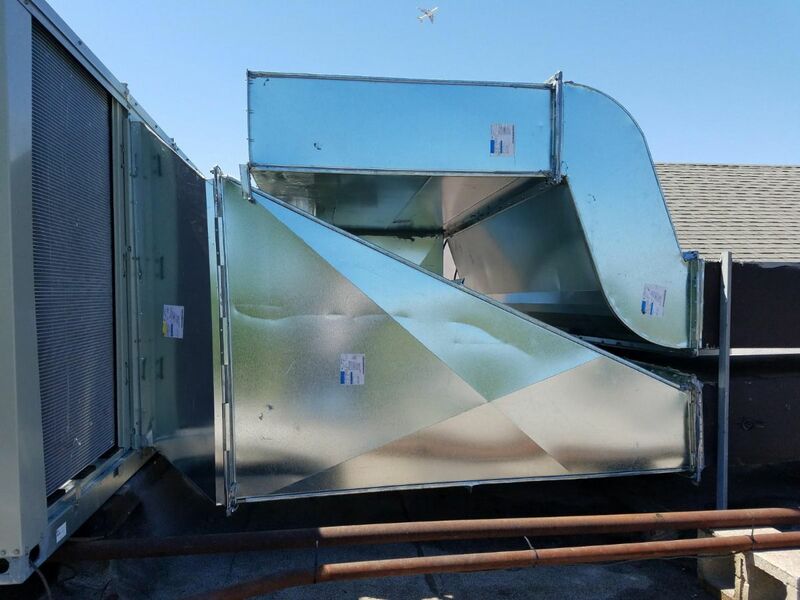 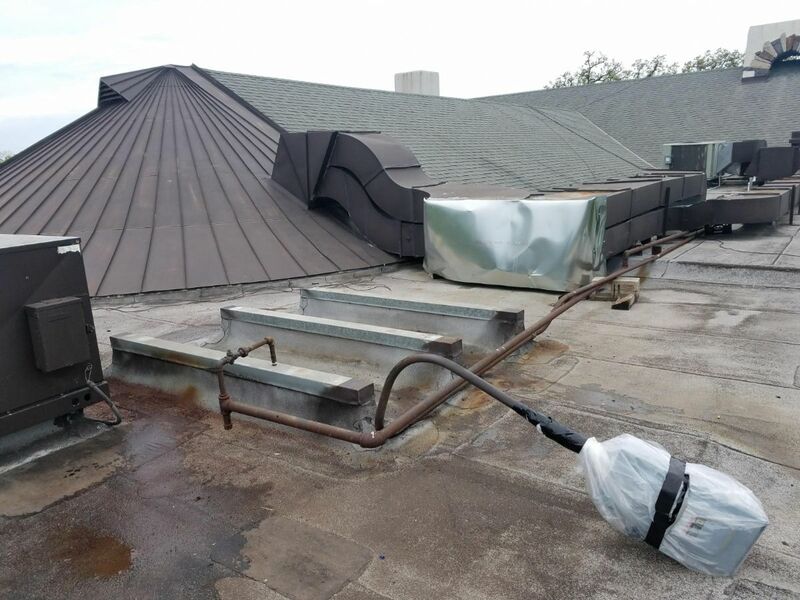 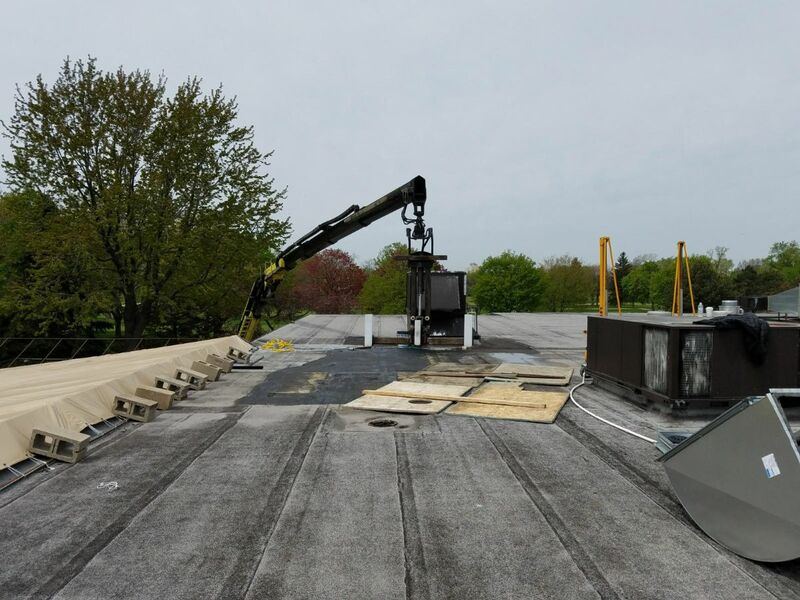 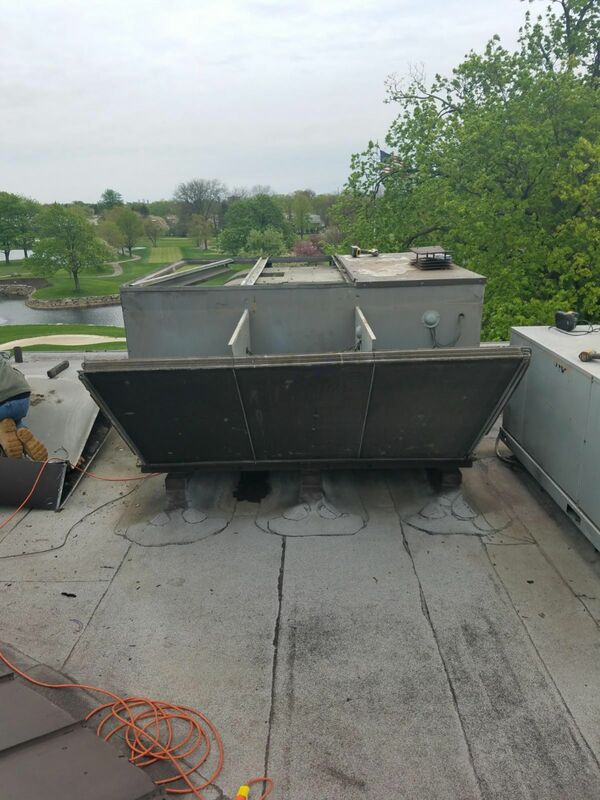 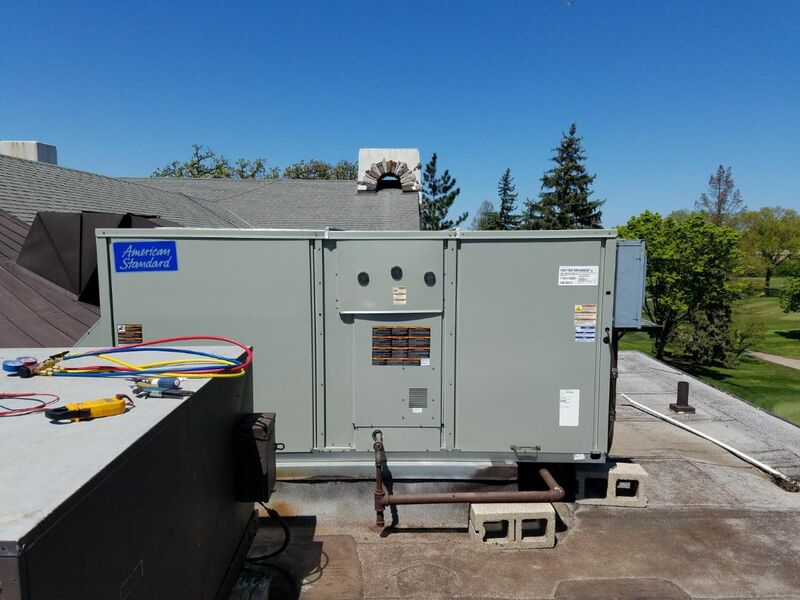 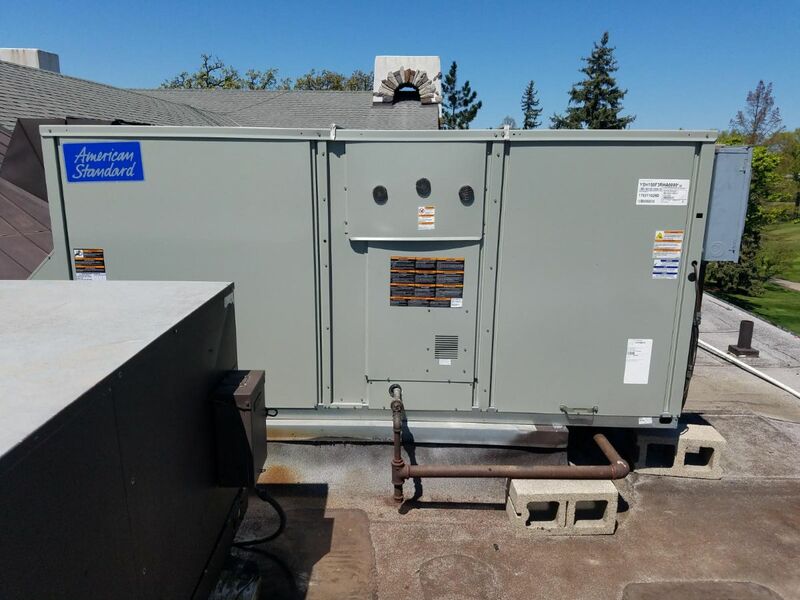 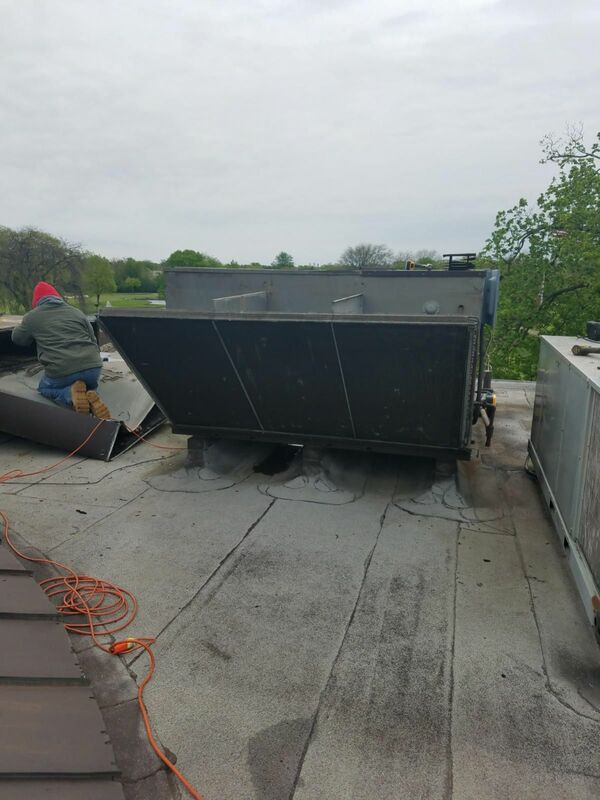 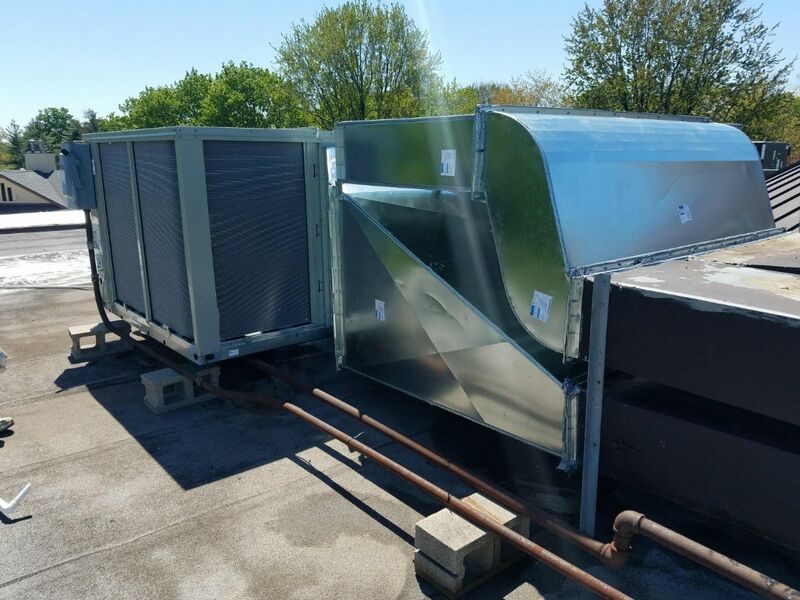 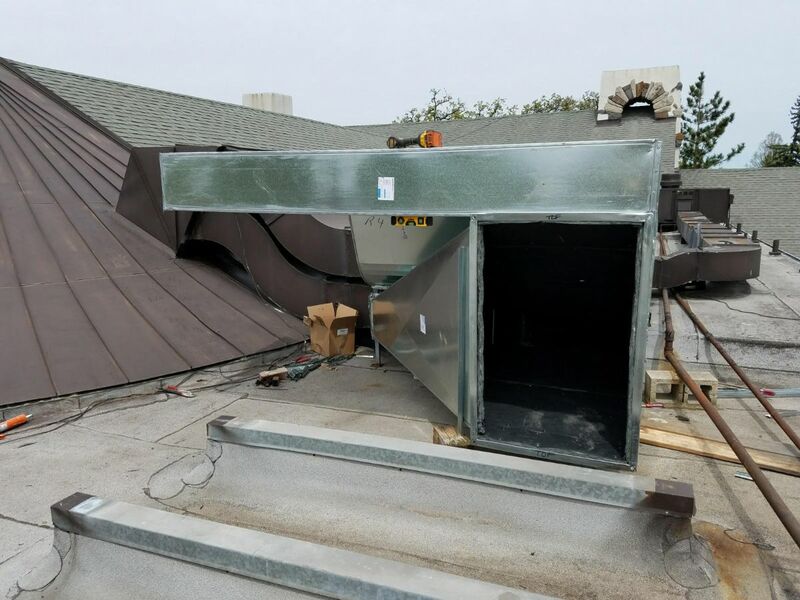 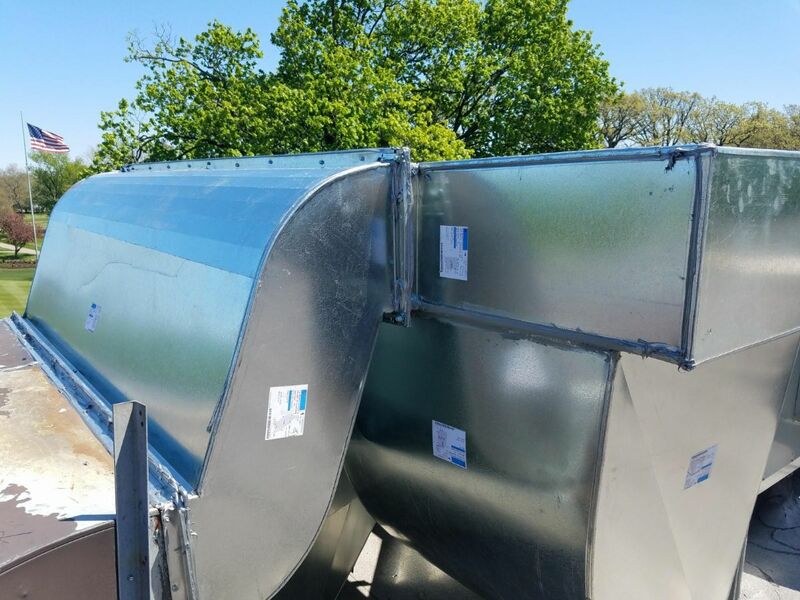 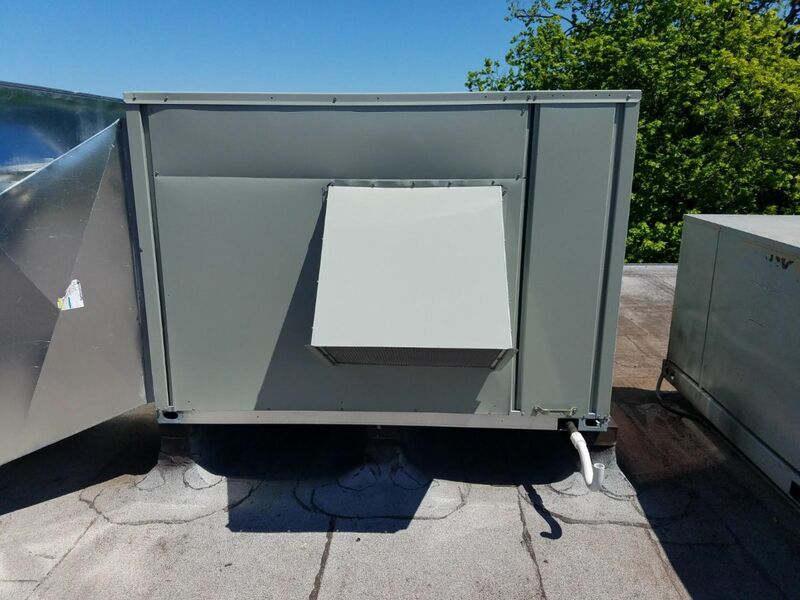 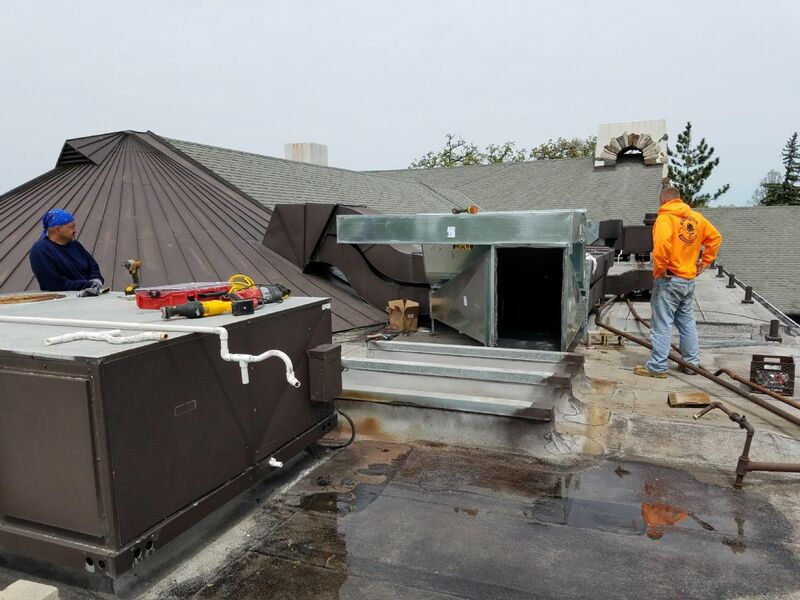 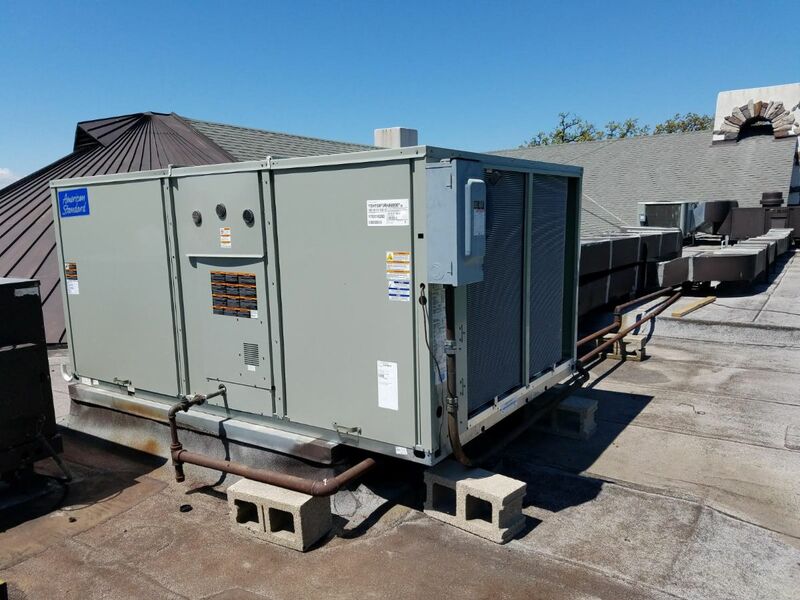 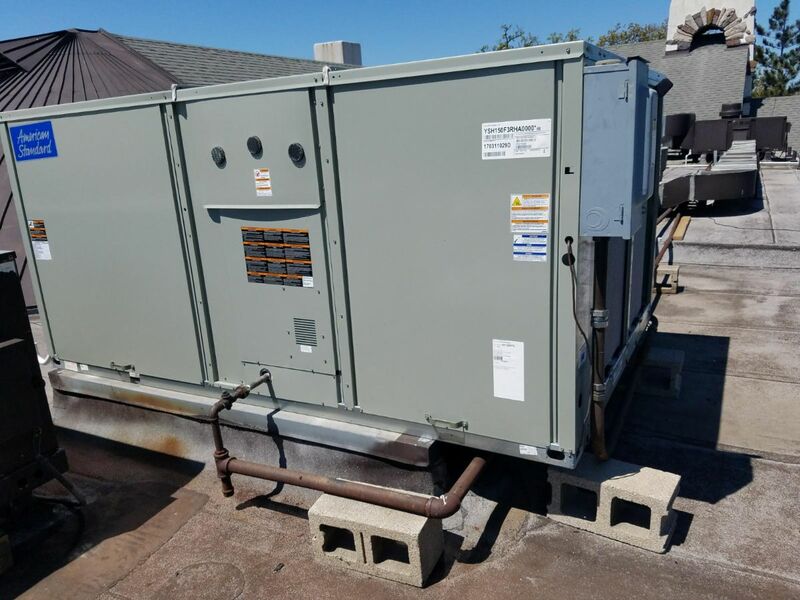 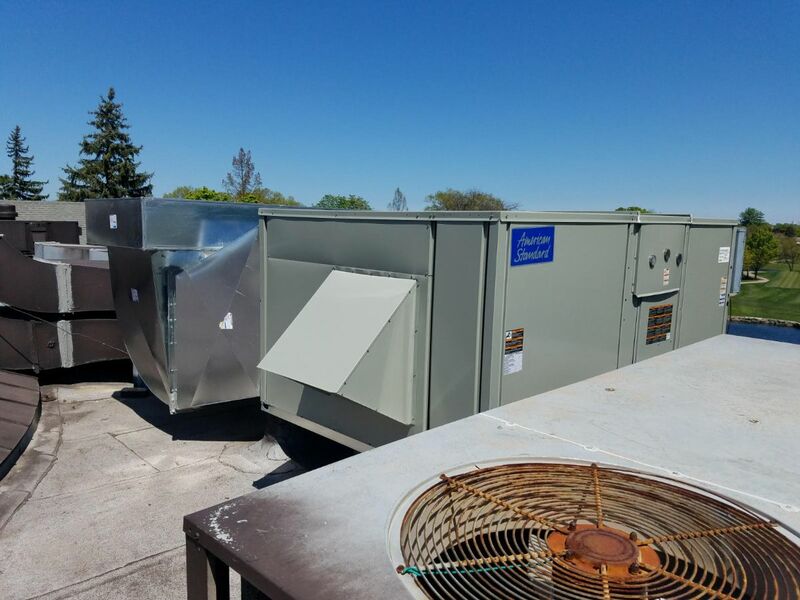 We have serviced, troubleshot, and repaired all different sizes of rooftop HVAC packaged systems. 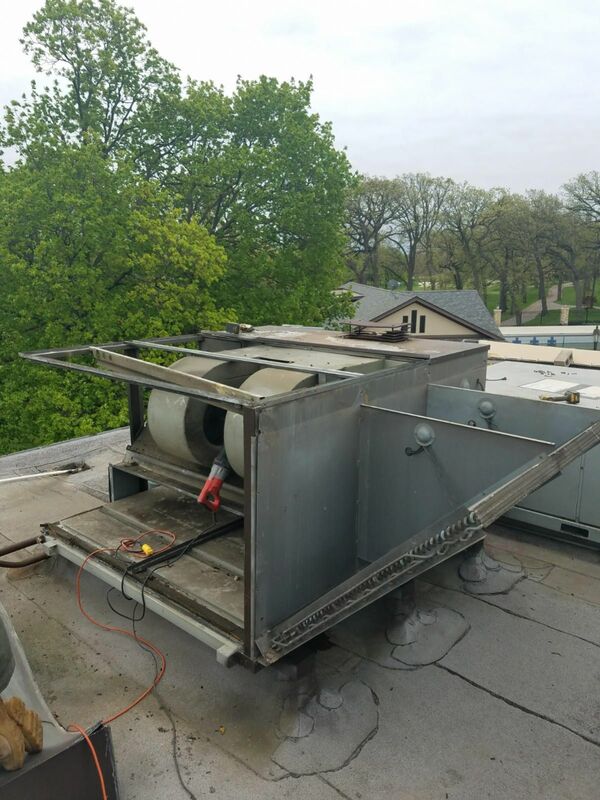 We service all makes and models of furnaces, air conditioners, and rooftop models within the Rogers Park area. 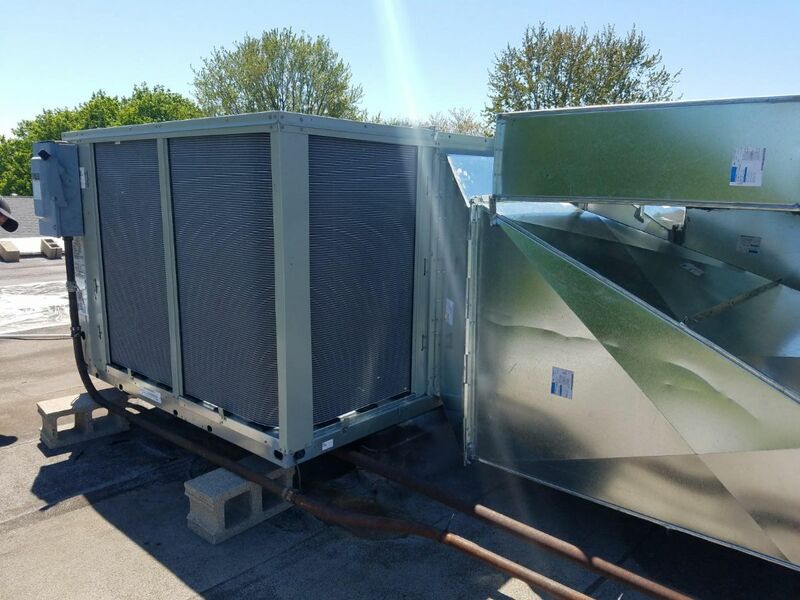 For more information contact us at (847) 409-8699 and we'll be happy to answer any heating or cooling questions.